Thank you very much Bruce. BEWARE!!! Not all Revell kits are good in 1/144 scale. 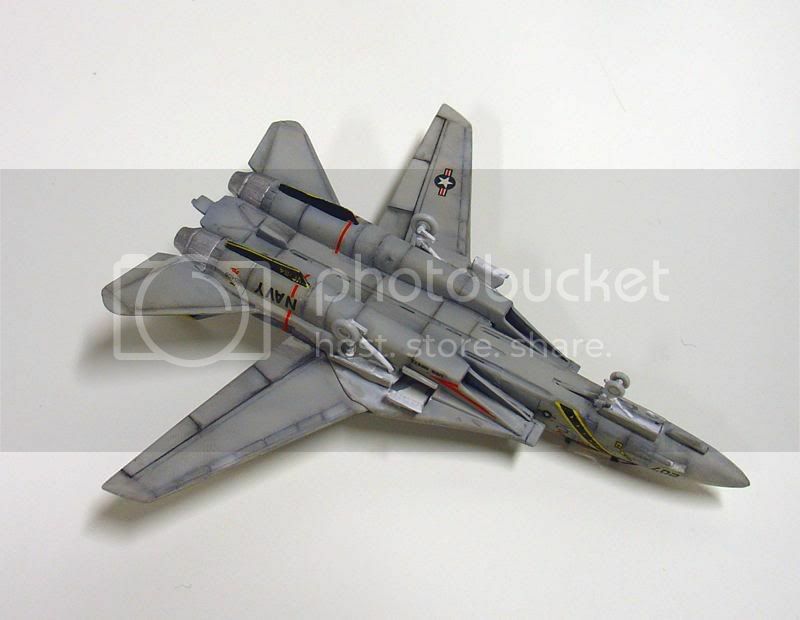 For example there are two sets of F-14 and Tornados in the market. Stay away from the old Tomcat kit, Black Bunny and Jolly Rogers kits are new and beyond its worth in money, highly recomended. On the other hand the Tophatters kit is an old kit thus should be avoided. As for the Tornado, you can go with the Tigermeet kits. Be careful about the old Marine Flieger kit. Stay 100ft off theMig-29 kit, also the F-15 and F-117 are extremely hazardous to your mental health. F-18 and F-104 kits are increadably good. Also the AV-8 kit is awesome. For F-4, I am not sure, I've done it in the last century and I remember it as a copy of the old LS kit, also pressed by Academy(and Arii, which is slightly better), if I am wron please someone correct me. I would recomend the Platz one in 1/144. So you have to check and ask which kit is which one, olds are horrible and news are perfect. Jose, both Bruce and Yalým are correct the newer Revell kits are very good valve for money but whatch out for old kits which are mostly old LS or Arii kits reissued. Academy and Airfix are all old kits. Platz and Sweet make very nice kits also. Let us know what your planning on making and we'll guide you all we can. 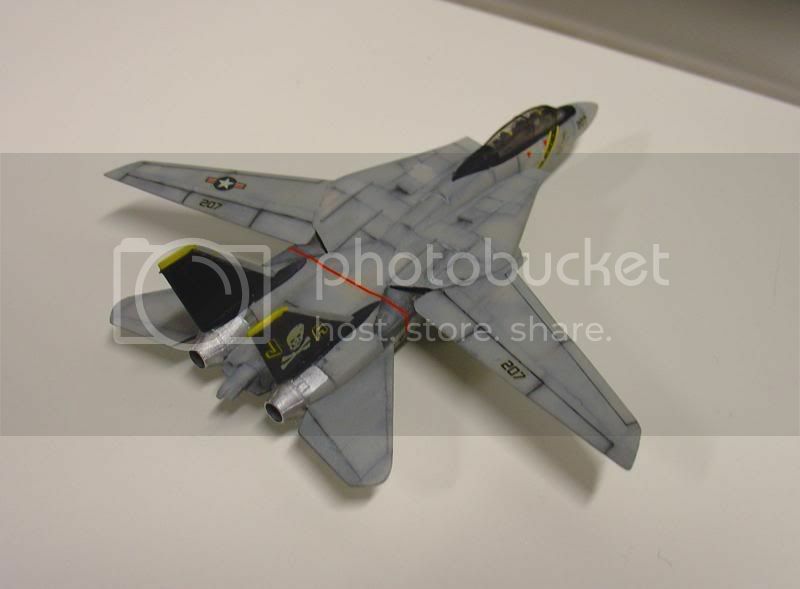 I've been searching around the 1/144th stash while I finish a 1/72 Hobby Boss A-7E. I really looked hard at an HU-16E Albatross by A-Model. 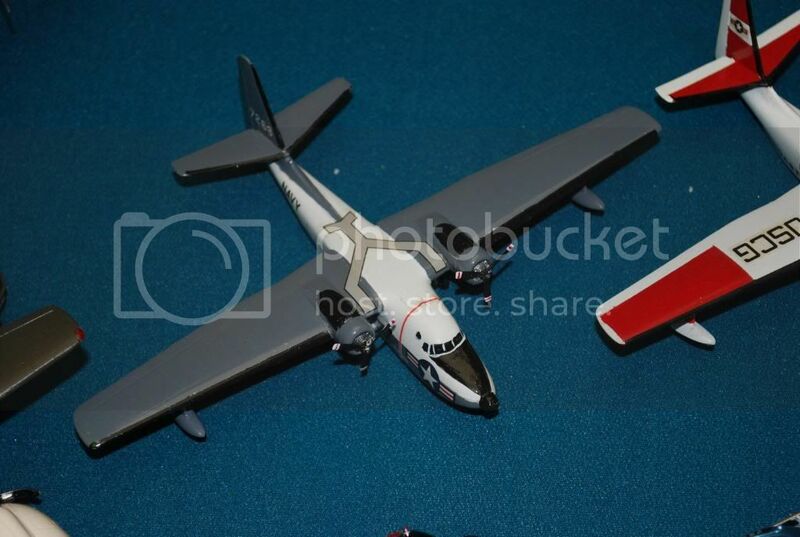 But I think I'll just have to give in and tackle a Minicraft C-130 - it's just too nice a kit. At present, I'm leaning towards a USCG color scheme. This will give me the winter project I want, plus definitely some color to add to the model case....we'll see. Ferist I will build my stash of 1/144 aircraft kits from Revell and Academy. I will building some kits of course. But work is very hard and demanding. have been thinking of acquiring some of the kits that were mentioned here. thanks for the input/opinions on these kits. may i ask, how about those DML intruders? they any good? Jumpin' in again:} I haven't seen closely the new ones but I've built some of the old ones and still have some in my arsenal. To be frank I am a huge fan of DML personaly but the old 144 series somehow lack the detail and as most DML models hard to fit(there is just one way to fit it right and you have to find it) but they look absolutely correct in general profile when they finish. The F-18 in the last page is one of the new ones I guess and it is as you can see perfect. It made me want to have and build one( even though I am not an F-18 fan). Some of them are the refırbished versions of old kits(for example the F-5 series) but , again I haven't seen the new modlings. In general, "worth buying" is my opinion. 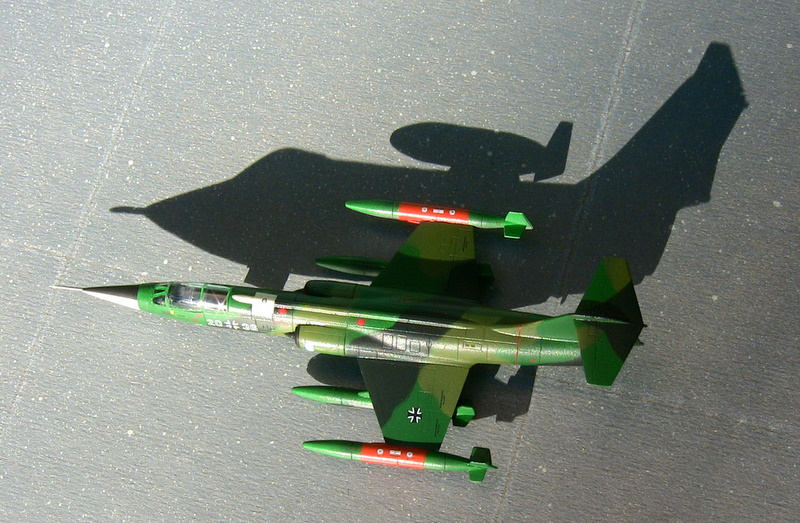 Oh by the way I found the F-104G of Revell in a toy shop and bought it yesterday...Delicious.... :] I will ask again here: Anybody knows any short nosed F-4(B,C,D,J,K,M,N,S) in the scale? I saw a Heller box but couldn't be sure it is a short nose. Thanks, have fun! Hello to everyone. I am almost exclusively building in 1/144 and just joined this forum mostly because of this thread. I just want to hang out with fellow 144 bilders and share my experience. I am still trying to figure out the picture posting to introduce myself through my work instead of talk. I am not sure if this forum allows linking to external photo sites or requires uploading directly to it. Dusan- what amazing models! Very impressive. Could you tell us the maker of each kit, as these look like great quality for the scale? dusan, the slovakian '29 looks cool! how'd you do the digi camou? Outstanding models, and welcome to the 1/144th crowd. Keep up the great work and please let us see them as you finish them. So what projects are you working on now ? I will be trying to figure out which project comes up to the top first. 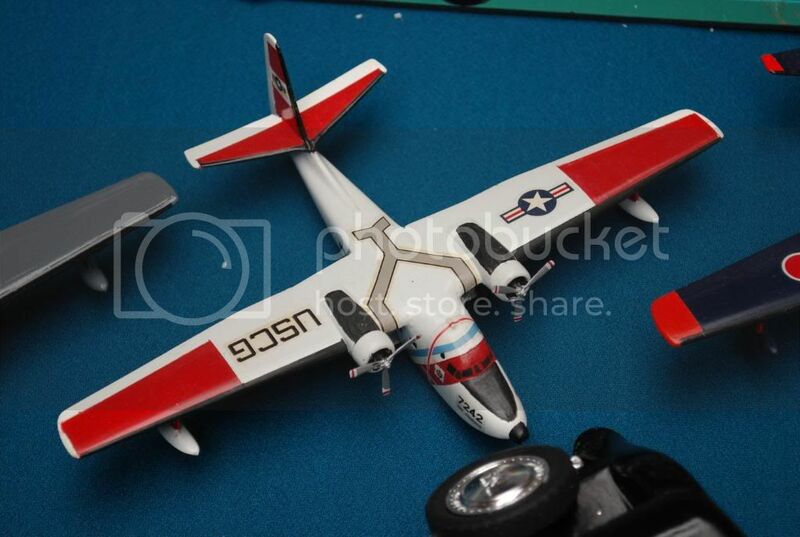 I've looked long and hard at the A-Model HU-16E, plus the Minicraft C-130. But then again, I just got a copy of the Canberra Bomber from A-Model. We'll see when I get a chance to get back into my hobby-room again. So how about the rest of you...which projects are in work ? 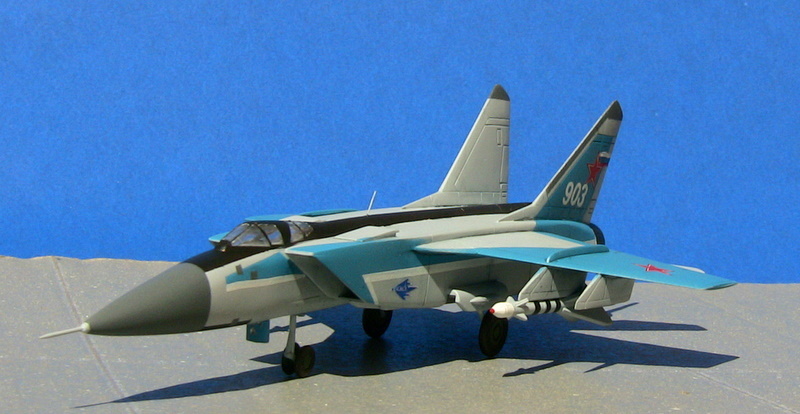 MiG-29AS is a 60% scratch build based on Revell and Academy kits, which are both terrible. 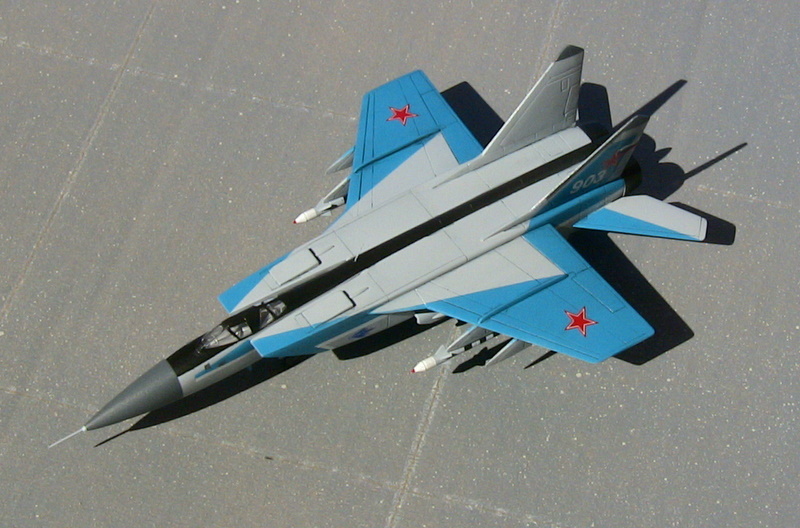 MiG-31 is Revell, pretty poor kit, that was my first 1/144 and was just learning. 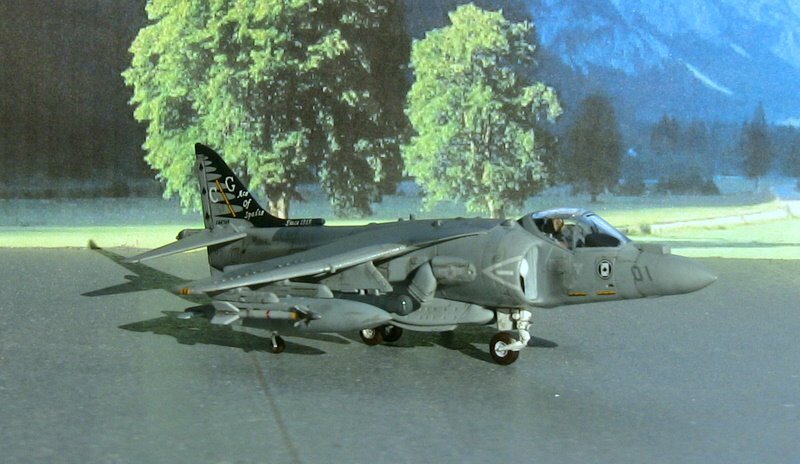 Harrier is Revell OOB, pretty nice kit, goes together well. P-51D is Minicraft. Very average kit but with good paint a decent model. The panel lines are waay too big. Hawker Hunter is Revell, I got this kit very cheaply but is not bad at all. I scratched just few small things in cockpit and air intakes. Eurofighter is Revell. Kit goes together nicely but has some issues in terms of the shape, nose, canopy, air intakes for example are "weird" looking. Sabre is Academy kit. Not bad but again way too large panel lines. Dassult Rafale is probably Revell's best 144th kit. I will definitely build another one after I find more interesting camouflage scheme. If you guys are interested and if it is OK to link to other forums I can post some links to more pictures and WIPs. So what projects are you working on now ? Thanks Bruce. I am currently scratch building Sopwith Camel in 1/144. 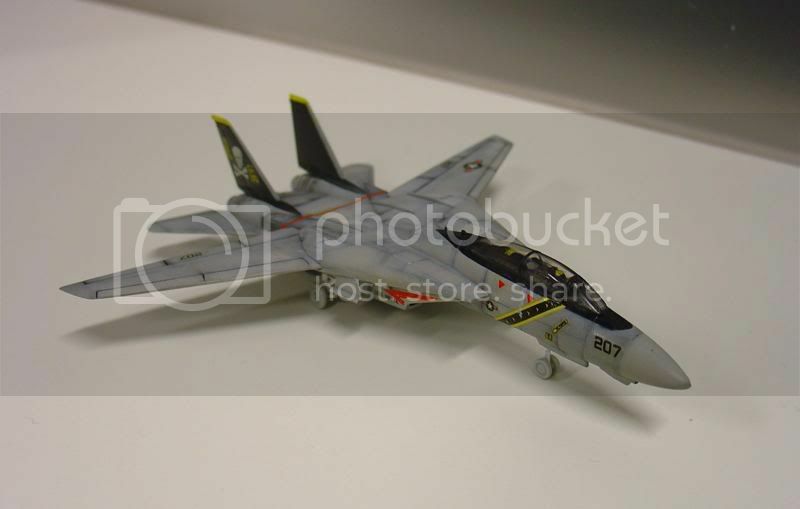 Next up will be easy F/A-18 in Agressor scheme and then probably something huge 1/48th scale. Dusan, Great work and welcome to Aeroscale and our small 1/144 community. I am currently scratch building Sopwith Camel in 1/144. Ben, there's already one out there. Jose, Most of the newer kits in the Revell range build into great models, like the Ka-50, CH-53, Puma and Chinook. Dragons Blackhawk family are also very nice, but I would avoid the Mi-24 which does not like right although I have not checked it against drawings. If your after a SeaKing then it has to be Sweet who have a range of them. Avoid the Fujimi Lynx/Navy Lynx unless you want to do some work. Thank you very much Luciano. As Luciano listed for you, there are a few good helicopter kits. But for whatever reason, very seldom does one see them built up or entered in show competition. I myself am guilty of this,and I don't know why. Other than the fact there are "so many models ...so little time." I do admit the CH-47 Chinook has really interested me. Plus DML's H-60 family is really coming along nicely with some really nice markings. Maybe now we'll start seeing some getting completed. But for me, I've really started researching the English Electric Canberra aircraft family. Between the OZ-mod kits, with conversions, and the new A-Model line-up.....this could be quite interesting - we'll have to see. My chin hit the ground. Still there. Specialy the Mig 29 is astonishing. A Revell one is following... Definately Revell is far better. I am a keen 1/144 modeller down here in Australia. 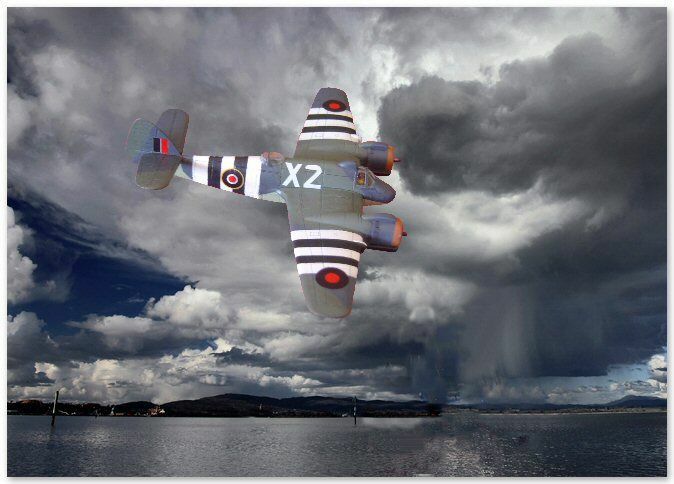 and daily frequent Kampfgruppe144 blog, SmallScaleModels Yahoo group, TMP forums, Hyperscale, ARC forums and AMI too! I started in 1/144 by making resin planes to put on my 1/144 scale combat R/C warships and others started wanting some too, and it has grown to where I now make about 20 resin planes from masters carved from Huon Pine (from a guy in Tasmania) although my latest is by CNC milling (from the Ukraine!). I particularly like float planes and flying boats but also anything I find interesting (but not jets except some of the early ones!). My resin planes are in the same vein as Don Schmenks and I consider myself very much a 'garage kit' maker as I literally make them in my shed (a double garage in the back yard) when I have the time between a full time job and a family with 3 boys under 8! 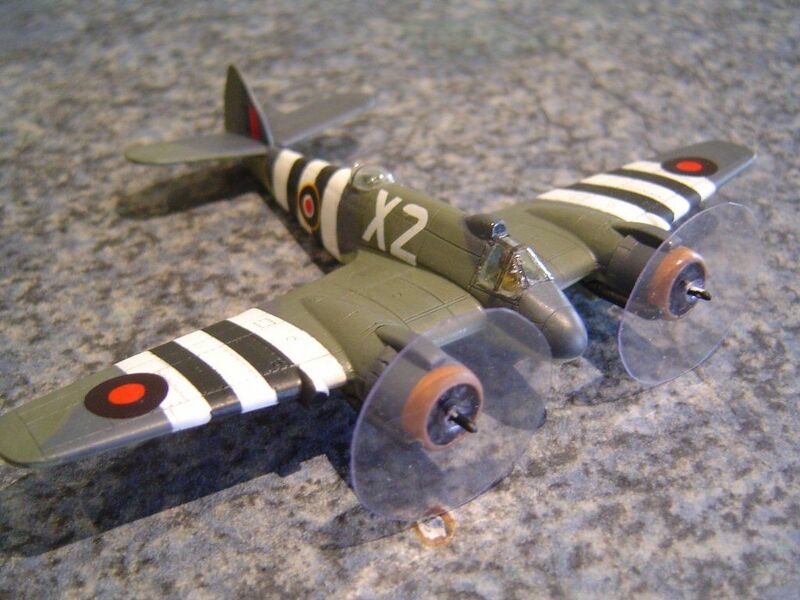 Please see my website at www.petersplanes.com to see pictures of planes I make and have made as well as a gallery of others planes. 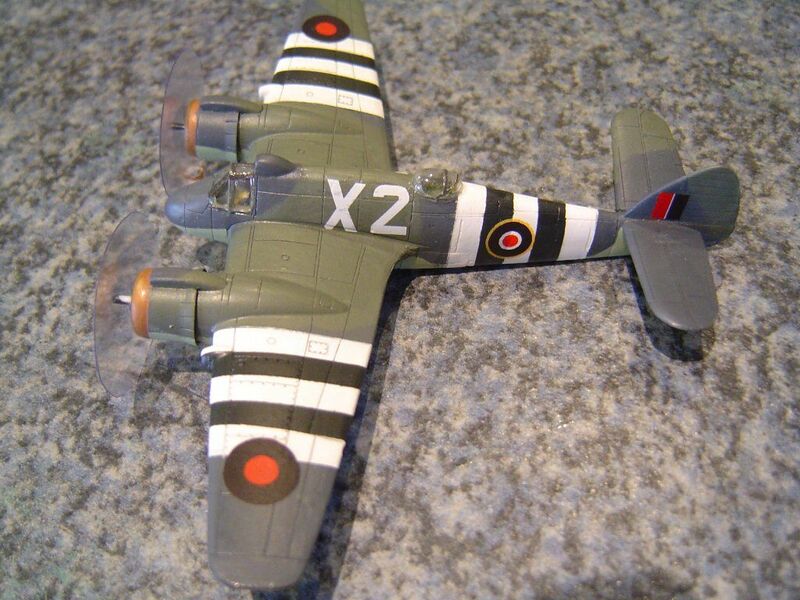 I have attached (I hope) a picture of my latest plane. Some photoshopping to place it in it's element.